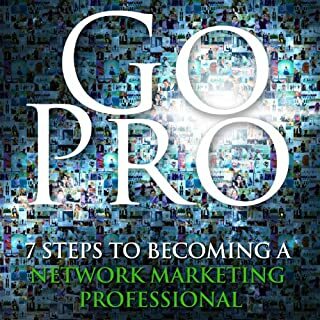 Network marketing is one of the fastest-growing career opportunities in the United States. Millions of people just like you have abandoned dead-end jobs for the chance to achieve the dream of growing their own businesses. 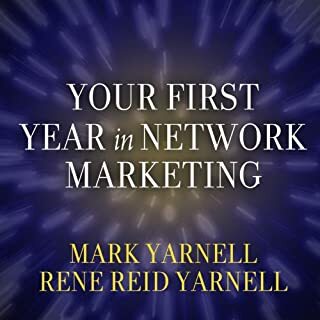 What many of them find, however, is that the first year in network marketing is often the most challenging---and, for some, the most discouraging. The one method you should do to gain more prospects. The single most powerful strategy you can do to convert more prospects into either customers or distributors. Why creating a strong follow-up system and building an effective downline can actually save you time and help you earn more. How a particular approach can help you handle rejection like a pro. Understanding why some people will not make money. The proven methods and pieces of knowledge within this book are so easy to follow. 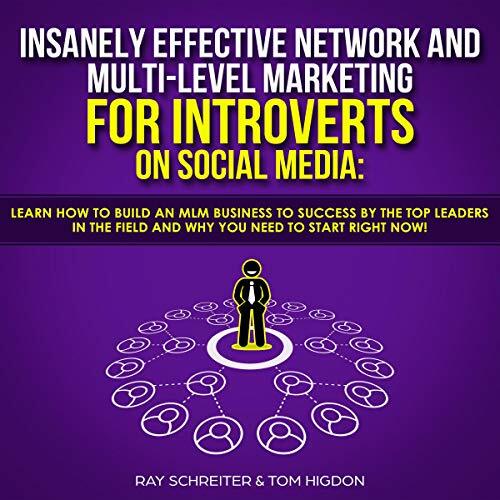 Even if you’ve never heard or MLM/network marketing before, you will still be able to get to a high level of success. Download now if you want to live your dream lifestyle and build a business you can be proud of. Lots of golden nuggets, i defiantly feel that these teachings will help to impact any network marketing business. 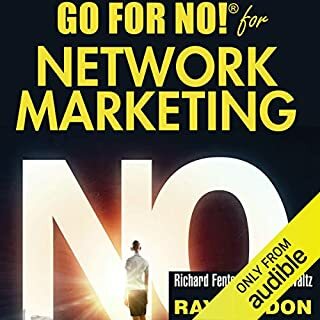 Throughout my time, i have read and listned to many network marketing books. 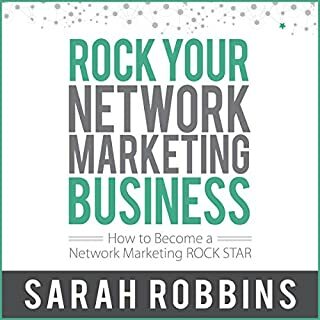 But without a doubt this audio book is the one book which will have the biggest impact for my network marketing business. 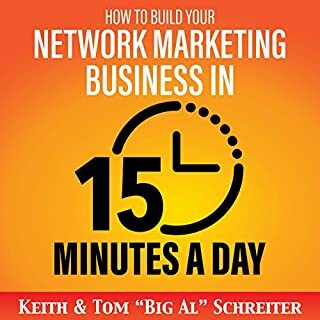 The knowledge shared in this audio book can actually help anybody even beginners build there network marketing businesses today. 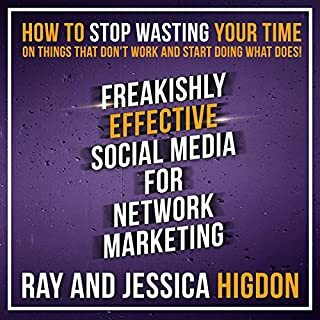 This book is the next level for Network Marketers who are looking to change their life. This audio book was worth the credit completely. Every gold-nugget it shared will defiantly help me on my network marketing journey. Stop wasting your time reading these reviews just get this book now, you will not regret it. I'm so impressed with the quality of this book, I've got to say this is one of the best books i have listened too. I will defintly be listening to this multiple times! This is some of the greatest network marketing information and strategies I have come across. Amazing Job Ray & Tom could not recommend it more. I really enjoyed this book and plan to listen to it several more times. Great book.